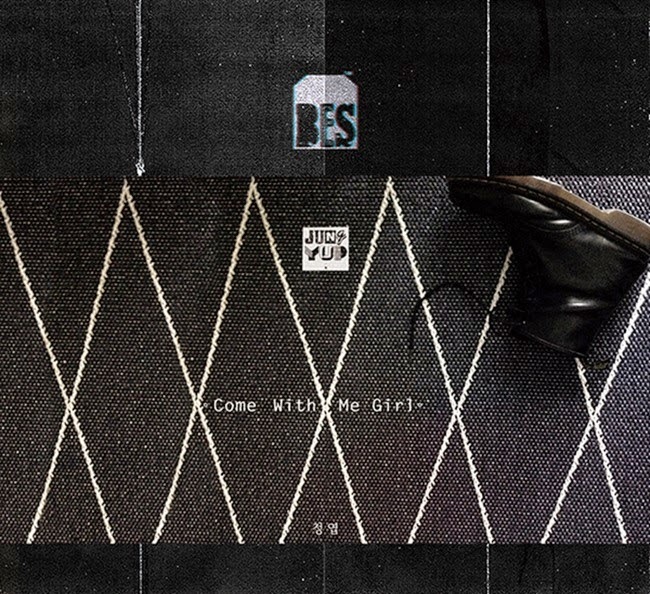 The song is titled 'Come With Me Girl' and its jacket image has been released earlier today. It will be coming out at midnight on May 7th. Since Naul, Young Jun and Sung Hoon's previous songs were well-received by many people so Jung Yup is expected to relay the same success with his new single. Meanwhile, Jung Yup will hold his solo concert 'Be My Valentine' from May 21st to 25th. Brown Eyed Soul has released 'Home' MV, one of the double title tracks in their 4th album 'Soul Cooke'.